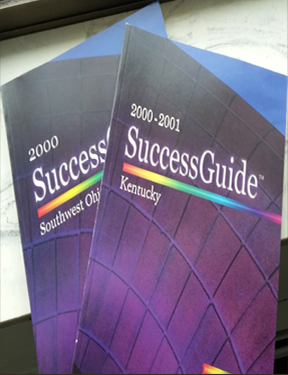 Six Directories in SuccessGuide - Each directory includes name, address, phone, email and/or website. 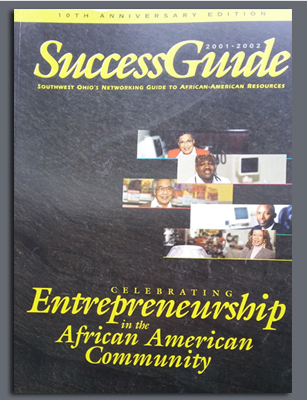 Network with the region’s top African-American professionals and entrepreneurs in SuccessGuide: The Networking Guide to African-American Resources. 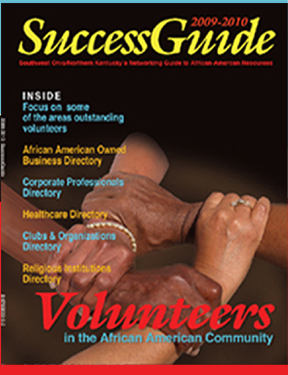 SuccessGuide gives you instant access to important business contacts, role models, volunteers, and suppliers of goods and services. 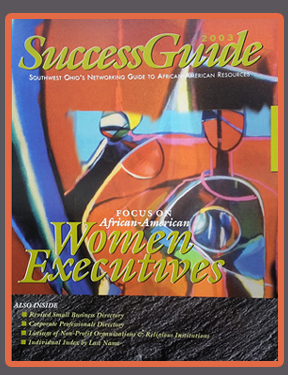 SuccessGuide makes it easy to find the people you need to know by including names, addresses, phone numbers, emails and/or websites. 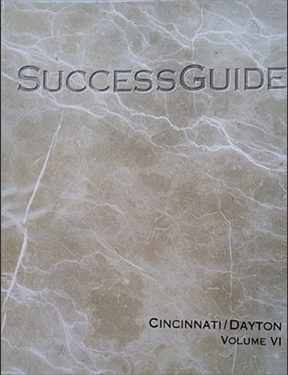 SuccessGuide saves you time. 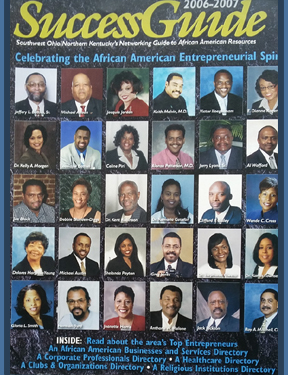 Use it to support the African-American business community in your area. 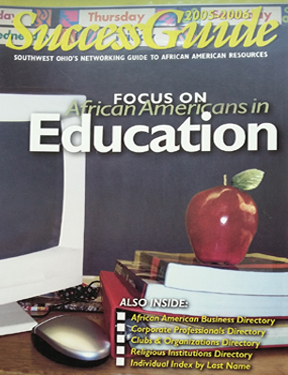 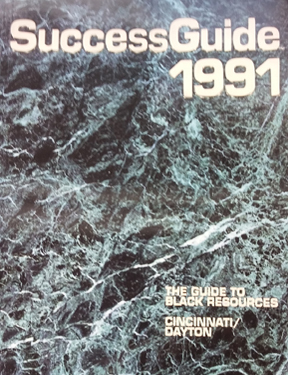 SuccessGuide, The Networking Guide to African American Resources, is a high quality professional directory with editorial features from an Afro-centric perspective. 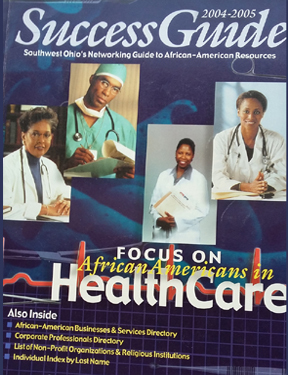 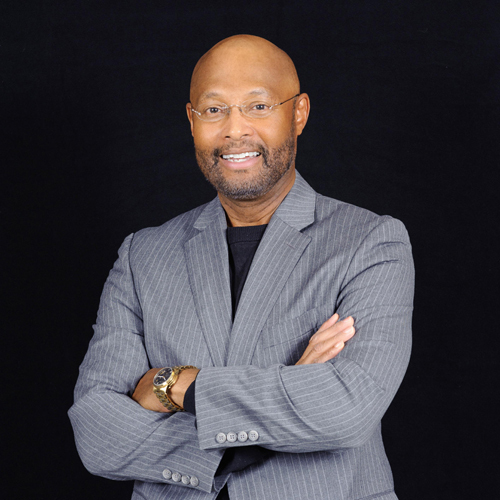 It reflects a power network of directories, which include African-American religious institutions, clubs and organizations, elected officials, physicians, corporate achievers and black businesses. 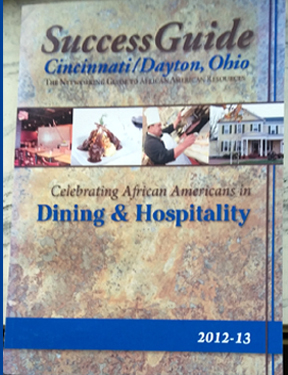 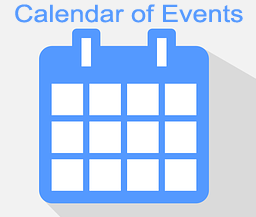 SuccessGuide, has become the preeminent professional networking guide in Southwest Ohio, Northern Kentucky and Indianapolis in the last 20 years. 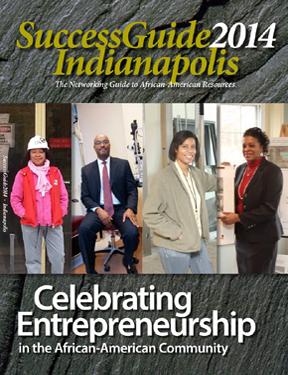 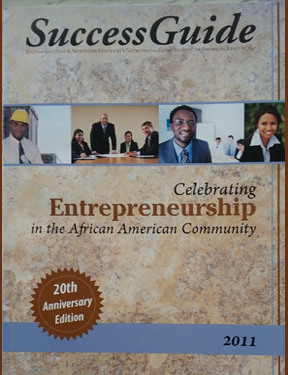 It features hundreds of successful African American professionals and entrepreneurs who are impacting the lives of our entire community.